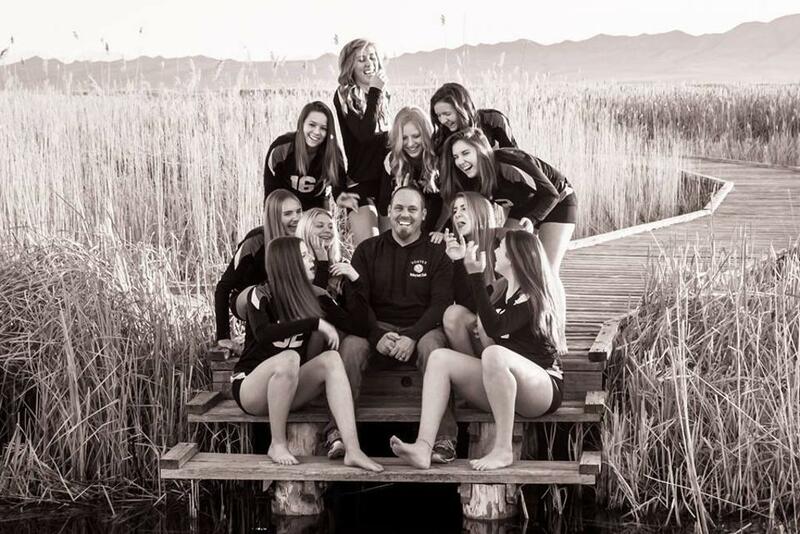 Vortex Volleyball Club is about elevating athletes to perform to the highest level. 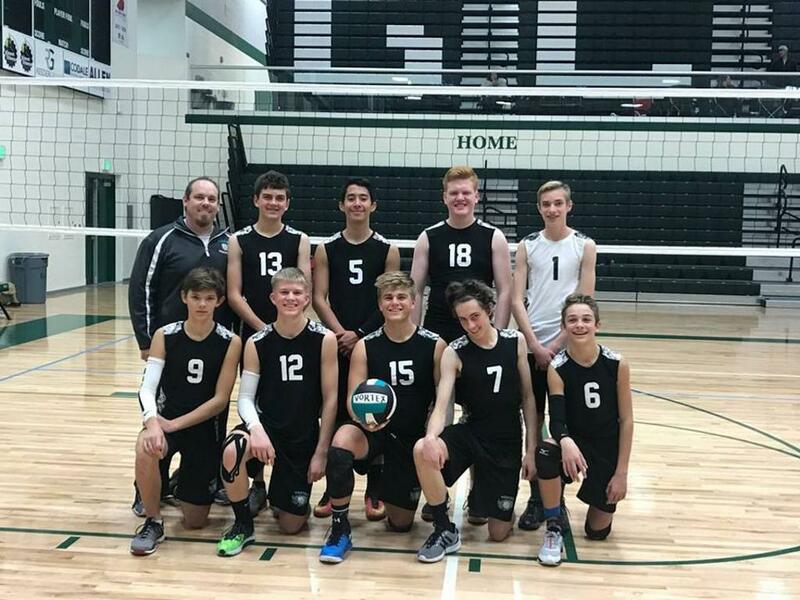 While club volleyball is absolutely about winning, it is also about discipline, good sportsmanship, molding youth into successful adults, learning true team spirit and respect - of one's self, teammates, coaches and game staff. Vortex focuses on the experience of growing as a team family into a unit that trusts and loves one another, on and off the court. 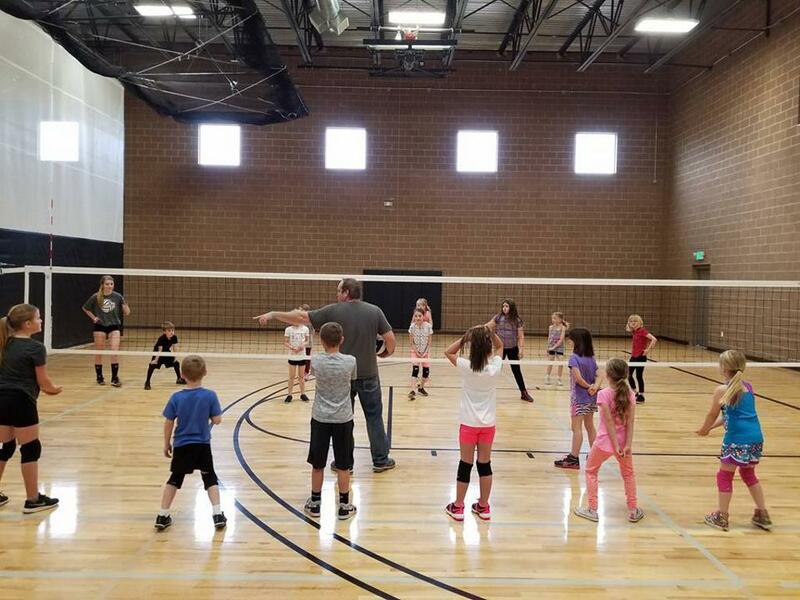 We do so by creating opportunities to play volleyball at a competitive level; combined with team dinners before every tournament, team building activities, and chances to serve our community together as an entire club! As a non-profit we do not do this as a living. We strive to provide high quality training, positive coaching, and keep our costs as low as possible. This way we open the door to athletes who may not be able to afford club volleyball but have talent and desire to excel! We are able to do this thanks to our generous local sponsors, reinvesting money into training equipment, offering fundraising options, and providing scholarship opportunities. Welcome to VORTEX VOLLEYBALL CLUB! ©2019 Vortex Volleyball Club / SportsEngine. All Rights Reserved.